British narrator John Lee has read audiobooks in almost every conceivable genre, from Charles Dickens to Patrick O'Brian, and from the very real life of Napoleon to the entirely imagined lives of sorcerers and swashbucklers. He has won numerous Audie Awards and AudioFile Earphones Awards, and he was named a Golden Voice by AudioFile in 2009. 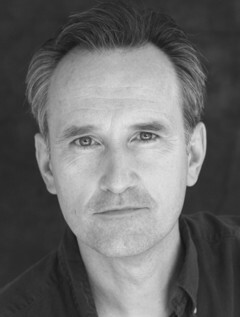 Lee is also an accomplished stage actor and wrote and coproduced the feature films Breathing Hard and Forfeit.